So, way back before the long summer hiatus, I wrote about the Brooklyn Collective moving locations into its very own sprawling 1,500 square foot digs complete with artists’ studio space and room enough to run classes. 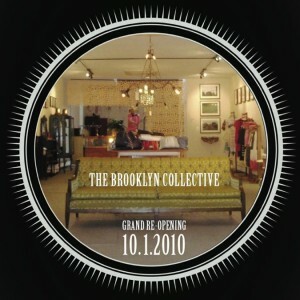 Well, the space is open and to celebrate, they’re having a re-opening party! Collective parties are always fun and packed, so go and have a complimentary cocktail, browse a whole bunch of new pieces from local artisans – there are about 30 new collections on show – and shop. 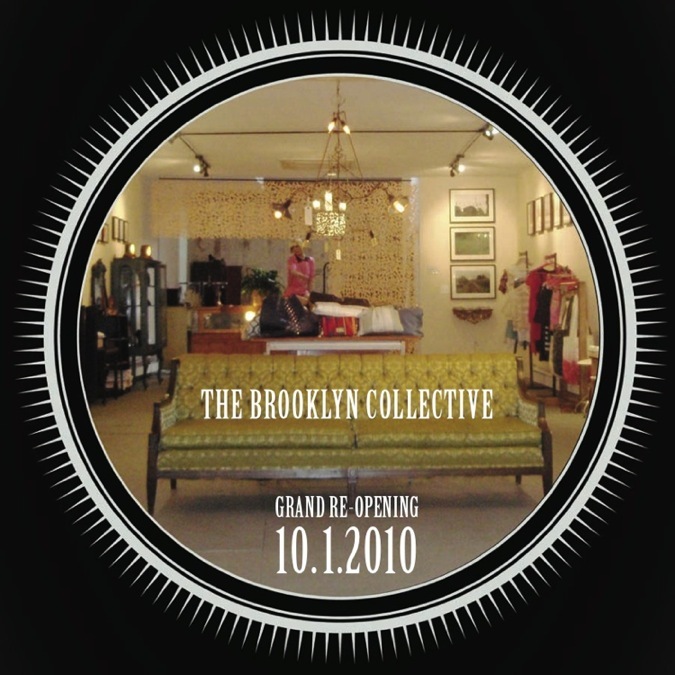 The party will be held Friday, October 1 between 7pm and 11pm at the new Brooklyn Collective , 212 Columbia Street, between Union and Sackett Streets.